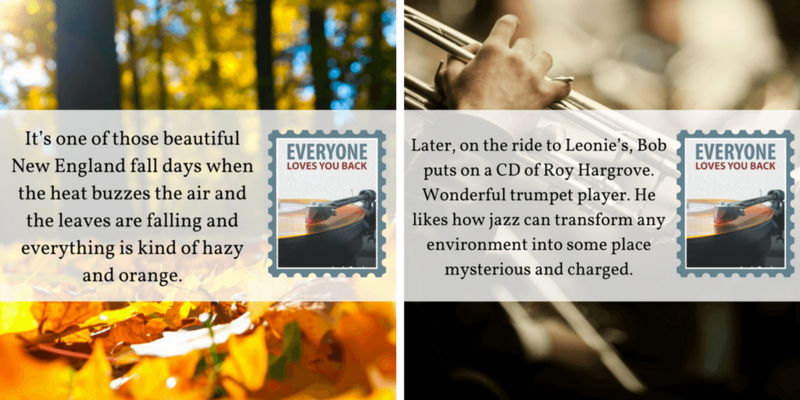 As part of a week-long feature, author Louis Cronin shares a second set of quotes from her new book, Everyone Loves You Back. 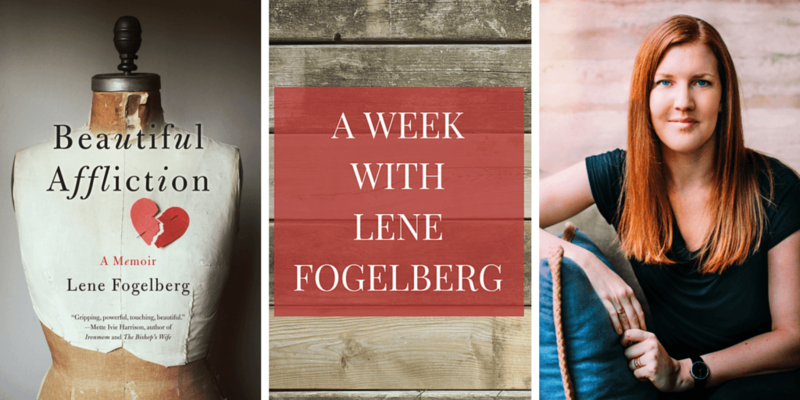 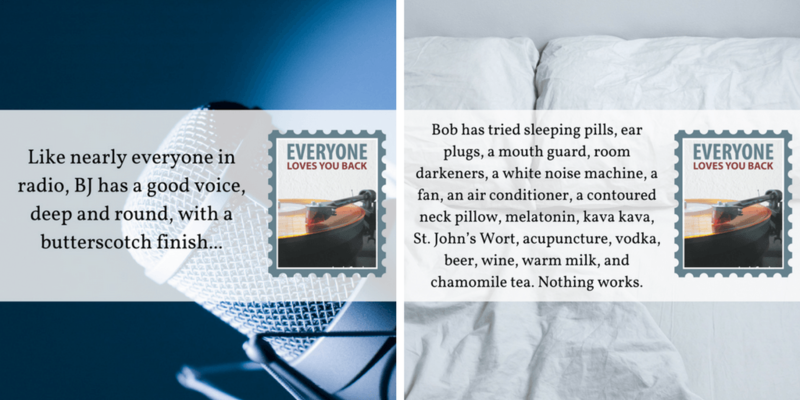 As part of the 'A Week with Louie Cronin' feature, Terri Giuliano Long invites Louie to share quotes from her new book, Everyone Loves You Back. 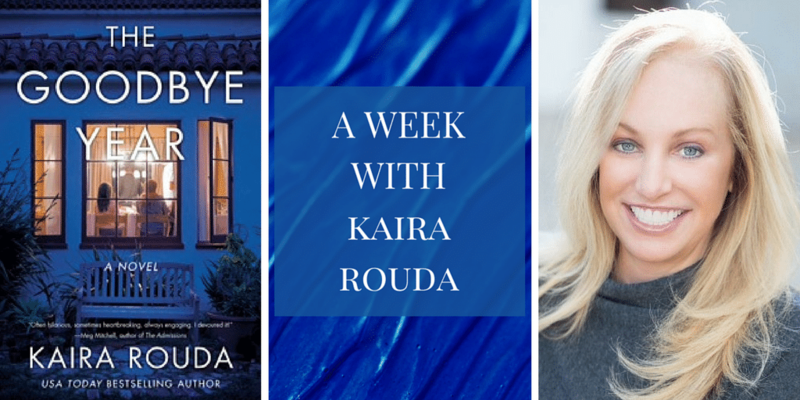 The 'A Week with Kaira Rouda' feature continues with a selection of short quotes taken from Kaira's most recent work, The Goodbye Year. 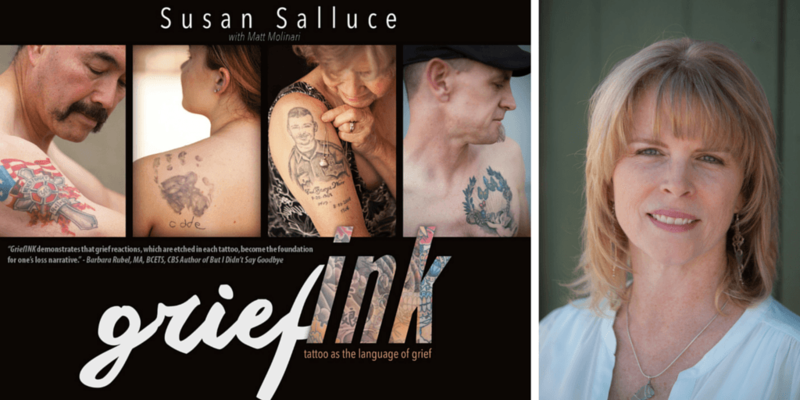 Susan Salluce, author of GriefINK, continues her week on Terri Giuliano Long's blog, sharing more beautiful quotes and photographs from her book.